99 CENT BLACK FRIDAY SALE! 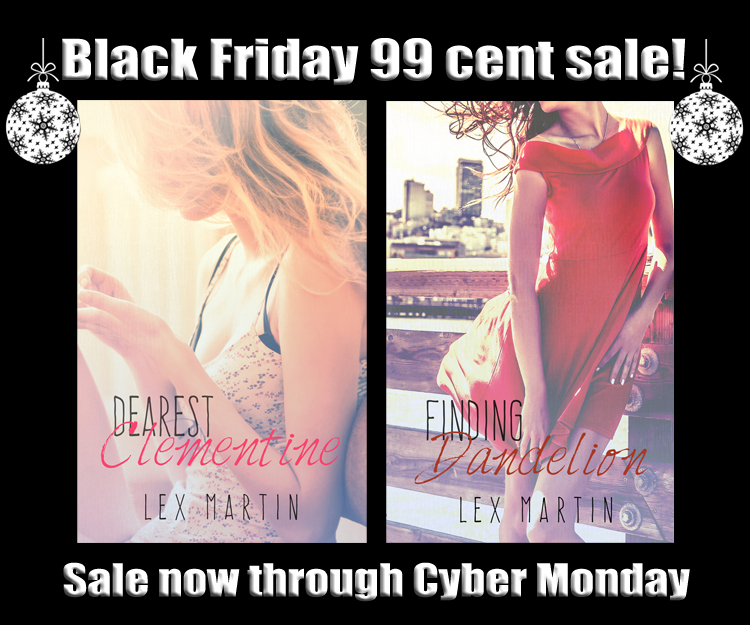 Dearest Clementine and Finding Dandelion are on SALE for 99 cents through Cyber Monday! Both are stand-alones. ***I am also doing exclusive giveaways in the Dearest Series Fan Group this week, so check it out. Here’s the LINK. I’m honored to be a part of this amazing group of authors. Each week, I’ll spotlight someone new. Help me show them some love. Today, I’m featuring Gia Riley. 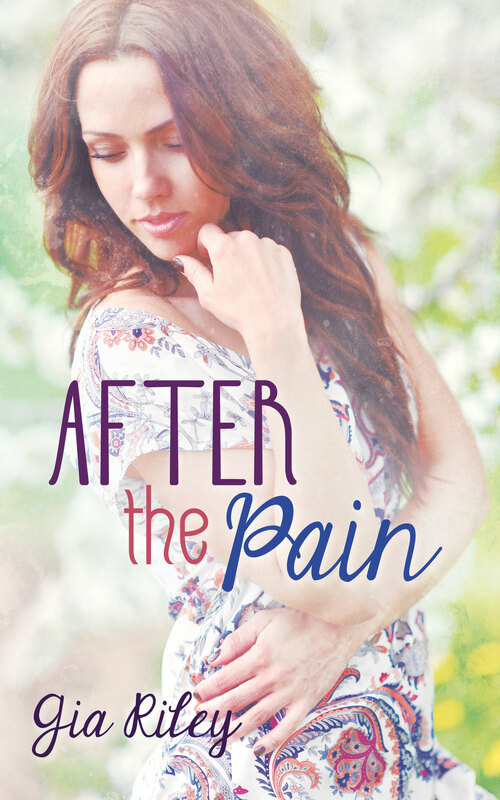 Between the Pain is a Contemporary Romance novella about finding love – and being brave enough to follow your heart. 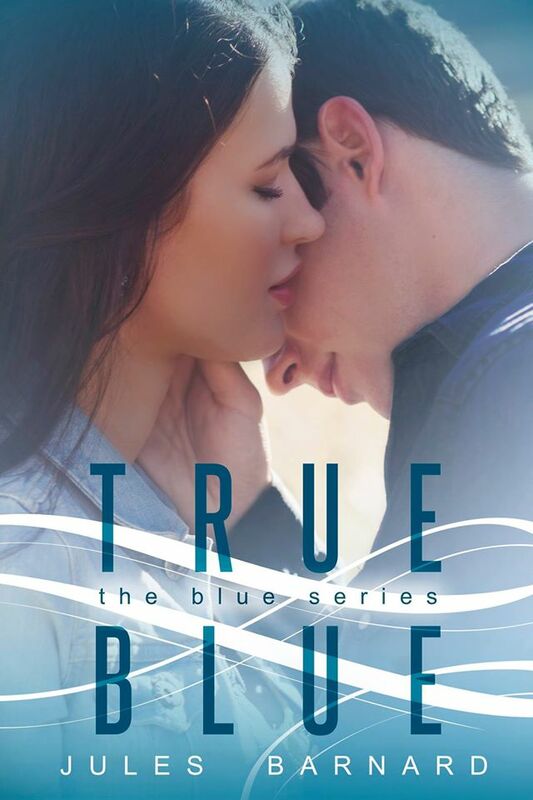 Will Hallie end up in the arms of her true love or are the moments in between her pain forming the real story. A fraction of a second, one altered course, one note — change her life forever. I’m a lover of all things romance and a firm believer that everyone deserves a happily ever after. Currently residing in the small but mighty state of Delaware, I take pride in creating characters who are real, personable, and entertaining. When I’m not busy working on my next book, I can be found roaming the isles of Kirkland’s or up to my elbows in Play-doh. Have you joined Gia’s Gang? It’s so much more than just a street team. We have fun getting to know each other, share a love of books, and celebrate Between the Pain and After the Pain. So if you like to laugh and have a good time, come join us! You also get exclusive info about my work! Giveaway begins on Nov. 21, 2014, so check back.